The length of fabric: by the Yard (91.5 cm). Composition: Nylon. The width of fabric: 145 cm. My children are the most important wonderful fulfilling thing I have ever done. They are really the joy to my life. Quantity 8 is 2 yards etc. I can fit on average 6 yards in there of cotton and 4 yards flannel or duck canvas or a reasonable mix. Nouveau print collection. 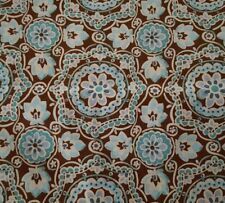 Floral print in shades of blue, gray, brown and ivory on a lighter blue background. 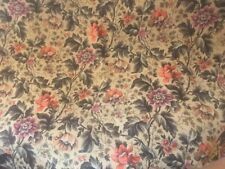 FLOWERS & FOLIAGE PATTERN. One Yard Piece (90") -108" Wide - weight 7.5 lbs. 100% cotton. 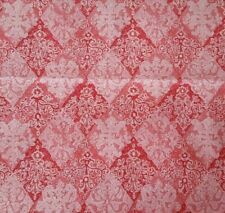 Diamond / damask print in shades of pink, red and white. From the Cloisonne print collection. 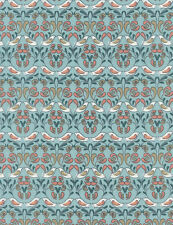 Diamond / damask print in shades of aqua, teal and white. From the Cloisonne print collection. 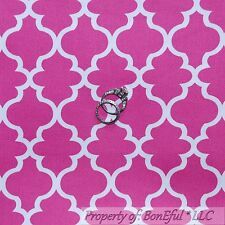 This is a white on white with a damask Style repeating pattern (pattern is printed, this is NOT a damask woven pattern). 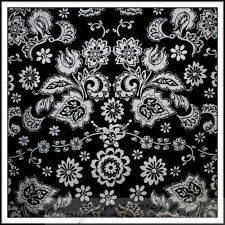 You are buy a like new, unused piece of Quilting background Fabric. Green tile damask styled print with yellow highlights. Being sold by the yard. I do have a small terrier, however, she stays away from my fabric. 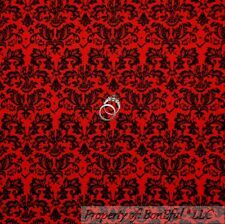 Red tile damask styled print with yellow highlights. Being sold by the yard. I do have a small terrier, however, she stays away from my fabric. La Vie En Rose floral print collection. I do have a small terrier, however, she stays away from my fabric. I can fit up to 8 yards in a padded flat rate envelope. The price is for the print shown in the FIRST / PRIMARY PHOTO of this listing. The price is PER METER length at the fixed Width of Fabric (110cm/43.3”) About the products: High quality colorfast cotton plain weave fabric (reactive dying, no harmful chemicals, environmentally friendly) in numerous patterns and colours - more to be listed soon. Content: 100% Cotton Plain weave Width: 110-112cm / 43-44" Weight: approx 125-145g/m2 (gsm) Medium weight, suitable for all seasons, as clothing, craft, quilting, etc, very versatile. .
Bonnie & Team BonEful LLC. 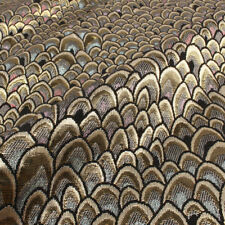 Fabric is NOT Sold by the yard, It IS Sold by the 1 QTY = 1 FQ; 18" X 21" OR Continuous Cut w/ QTY ordered. 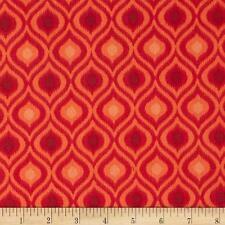 Fat Quarter (FQ) gives opportunity to cut larger pieces of fabric than from a regular Quarter Yard. Look at the Illustration BELOW and you'll see that A Fat Quarter (FQ) gives you the opportunity to cut larger pieces of fabric than would be possible from a regular Quarter Yard. BonEful Design; Similar weight fabric/s. 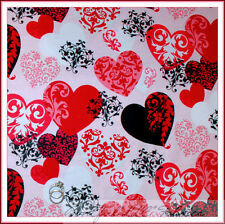 I know all about the LOVE of Fabrics & enjoy bringing you the best options of the unique treasured fabrics & finds! Look at the Illustration BELOW and you'll see that A Fat Quarter (FQ) gives you the opportunity to cut larger pieces of fabric than would be possible from a regular Quarter Yard. Look at the Illustration BELOW and you'll see that A Fat Quarter (FQ) gives you the opportunity to cut larger pieces of fabric than would be possible from a regular Quarter Yard. 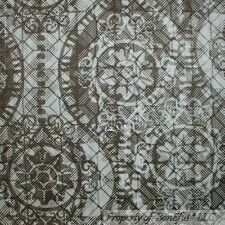 BonEful Design Idea; Cotton weight fabric/s.